If you have been monitoring the crypto markets in the last few weeks, you must have noticed the price increase in bitcoin and respectively in some altcoins. At the beginning of April, there was a surge in the bitcoin price which was a sign of revival after the lows seen in December at a little over $ 3000. It seems like that collapse was the bottom of a cycle. The price of Bitcoin is now still advancing, and so many are wondering: is it all real? 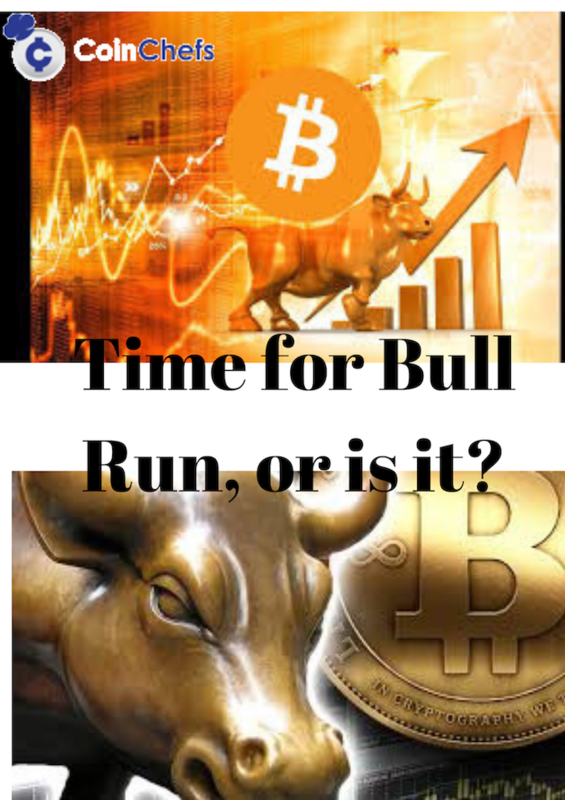 Most forecasts are actually positive saying that there is another bull run to come. The most recent increase in the bitcoin’s value has led its 20-day and 200-day SMA (Simple Moving Average) close to crossing each other. This is known as a Golden cross – when a relatively short-term moving average breaks above a long-term moving average. Generally, the SMA is viewed as one of the major technical indicators crucial for measuring and predicting the long-term performance of an indicator. This so-called golden cross formation that is imminent indicates a bullish trend. As a standard, the “golden cross” occurs when the 50-day SMA crosses the 200-day SMA, and Bitcoin’s recent SMA cross is a faster version of it. More specifically it is a signal for the beginning of a bullish breakout, as the long-term indicators carry more weight. The 200-day SMA is about to be crossed upwards for the first time since October of 2015. And just after that, after the last time the crossover happened, there was again a bullish trend which showed a massive jump in bitcoin price from approximately $250 to $20,000 in the span of two years (from October 2015 to December 2017). So, now famous traders, technical analysts and bitcoin proponents (One of them is Jonny Moe – a popular cryptocurrency trader. 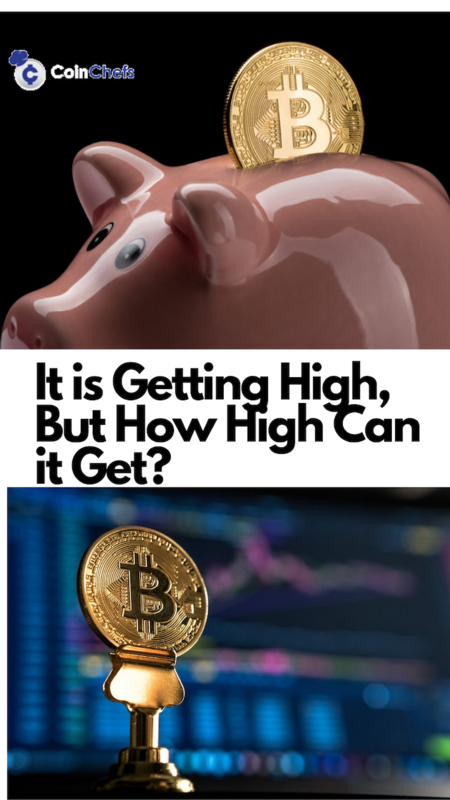 Another one is Brian Kelly- The founder & CEO of BKCM LLC, and there are more) are suggesting not only Bitcoin recovery but also that new highs are coming. Apart from the price surges, other factors have signaled bullish performance. They include improving fundamentals – active addresses, transaction activity, volume or overall network activity. They all seem to be similar to the levels in 2017. Also, institutional and investor interest in Bitcoin is also increasing. What is more, when bitcoin price rises it usually brings the rest of the market with it. So, all of these reasons demonstrate the beginning of some really exciting times for the cryptocurrency world. Some prefer to wait and see what happens; others are ready to dive in or already dove even further.